Alvin. 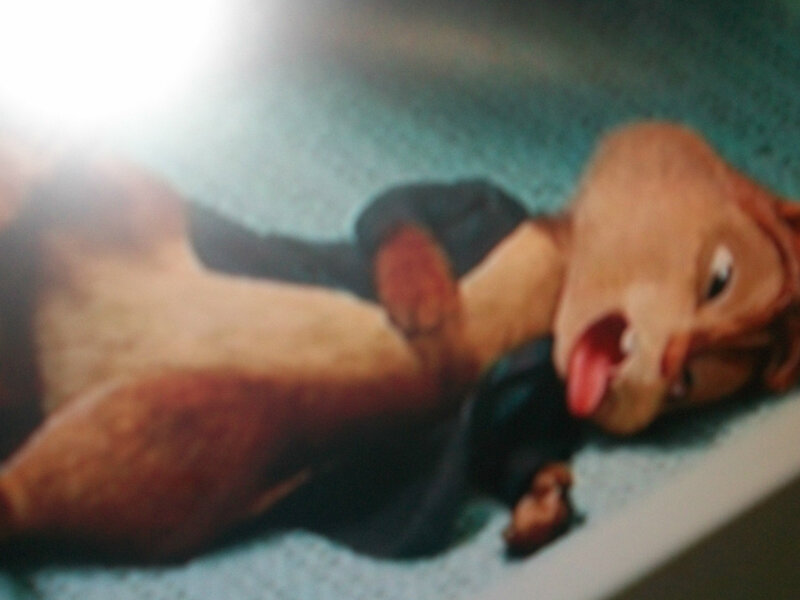 Dead Alvin. HD Wallpaper and background images in the Alvin and the Chipmunks club. This Alvin and the Chipmunks fan art might contain vasca idromassaggio, segno, manifesto, testo, lavagna, and poster.